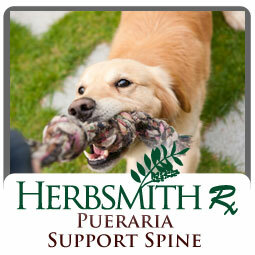 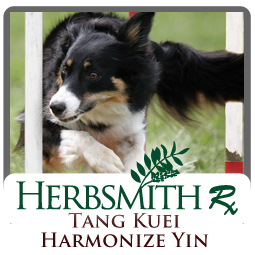 Herbsmith’s Canine and Feline Core Formulas for Veterinarians are utilized in veterinary clinical practice around the world. 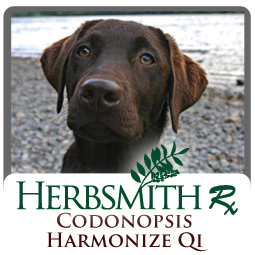 Holistic veterinarians use these formulas on a daily basis to address commonly seen conditions. 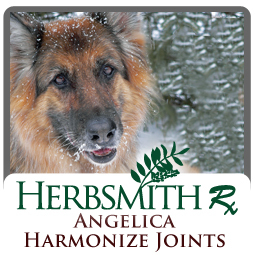 Make these eleven formulas the foundation of your herbal practice. 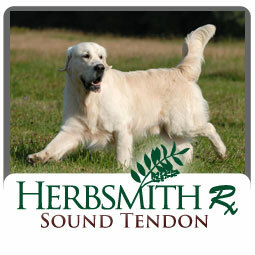 Our core formulas are available for veterinarians to purchase directly on our website. 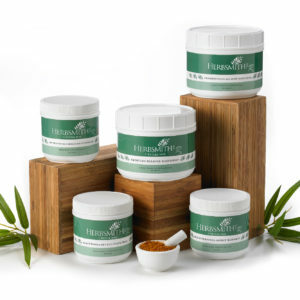 These unique blends are available in a variety of sizes as powders and tablets. 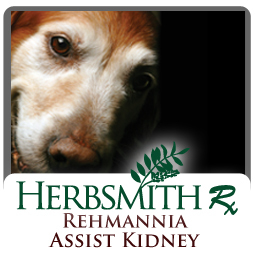 Herbsmith Rx Rehmannia Assist Kidney supports normal kidney function. 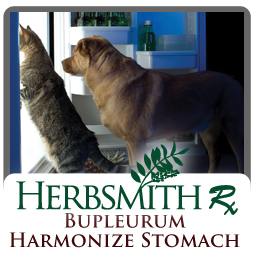 Herbsmith Rx Bupleurum Harmonize Stomach may aid in the management of vomiting, excess gas and poor or finicky digestion, maintaining proper gastrointestinal function. 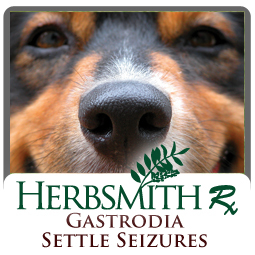 Herbsmith Rx Gastrodia Settle Seizures is an ancient herbal blend used to exhaust internal wind. 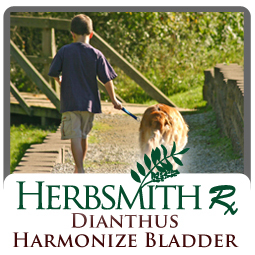 Herbsmith Rx Dianthus Harmonize Bladder drains damp heat and maintains proper bladder function. 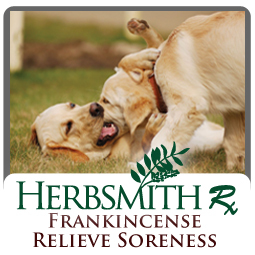 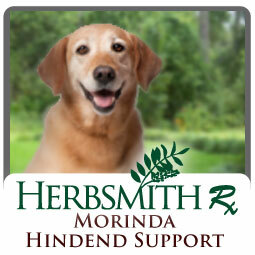 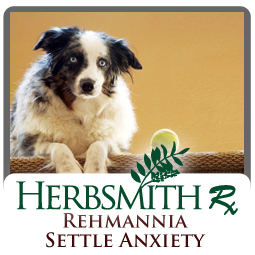 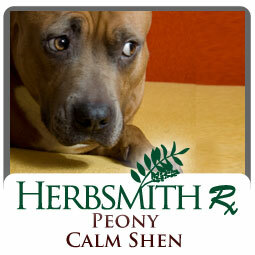 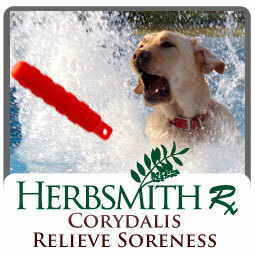 Herbsmith Rx Rehmannia Settle Anxiety is for the dog exhibiting nervousness, hyperactivity and discontentment responding to environmentally induced stress. 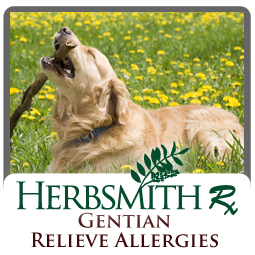 Herbsmith Rx Gentian Relieve Allergies naturally cools skin and is recommended for use in dogs and cats with seasonal allergies. 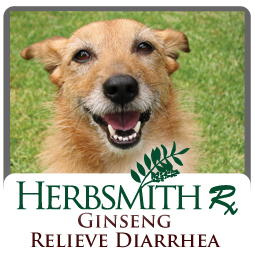 Herbsmith Rx Ginseng Relieve Diarrhea may aid in the management of digestion and low-grade diarrhea to help the dog thrive.